Jeremy J. Wade is a British television presenter and author of books on angling. 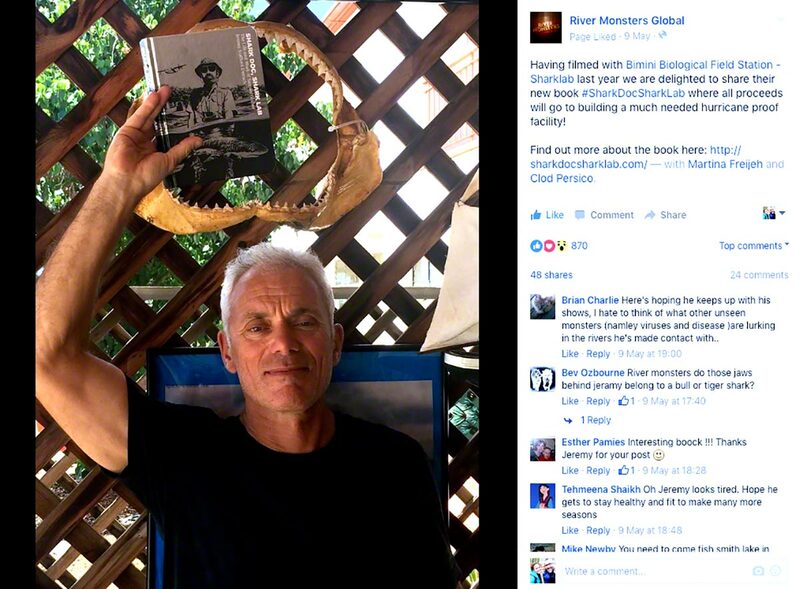 He is known for his television series River Monsters and Jungle Hooks. 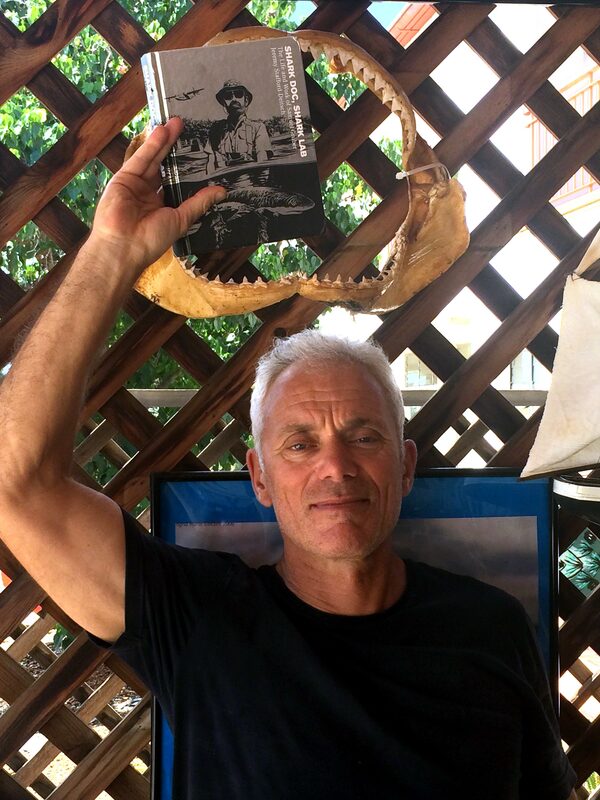 Having filmed with Bimini Biological Field Station – Sharklab last year we are delighted to share their new book #SharkDocSharkLab where all proceeds will go to building a much needed hurricane proof facility!